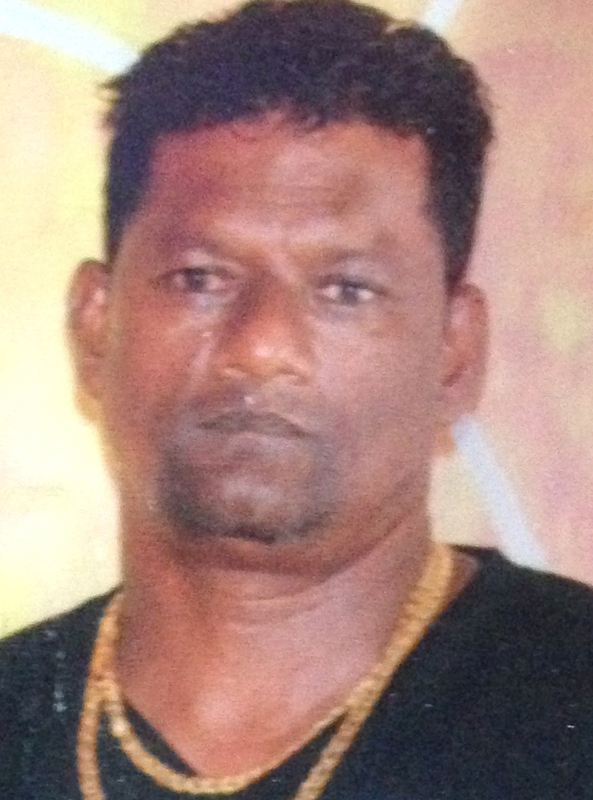 Curt Thomas, the man accused of murdering Parika fuel dealer Seeram Singh, was yesterday charged with the crime and remanded to prison, all while professing his innocence. Thomas, 48, called ‘Deportee,’ of Parika, is accused of murdering Singh, 52, on Saturday April 30th. He was not required to plead and would return to court on June 20th, when the next hearing is scheduled. At Thomas’ arraignment at the Leonora Magistrate’s Court, Police Prosecutor Inspector Sherwin Matthews made a request for time to prepare the report. Thomas then asked the magistrate if he could say something and she responded in his favour. He then told the court that the police picked him up since Sunday and that they had “enough time…” and that he was innocent of the charges. 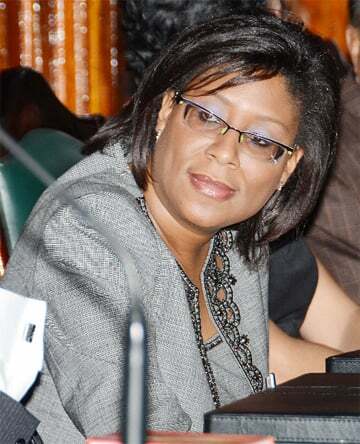 Magistrate Rochelle Liverpool then informed him that the court has a process, which unfolds with a preliminary inquiry, during which time the case would either be dismissed or he would be committed to stand trial. 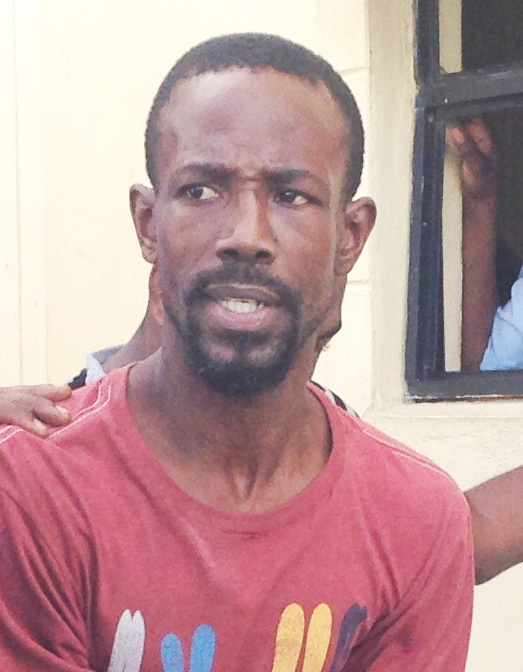 Before his arraignment, Thomas sat for a while at the Leonora Police Station as the lawmen awaited word from the Director of Public Prosecutions on whether to proceed with the charge. Just before being taken over to the court, the man started shouting loudly that he was wrongfully arrested. He continued shouting and professing his innocence, while lamenting that it was the second time he was implicated in a murder. He said that he was going to walk free just like he did in the first instance. He said too that he was deported from the United States for narcotics possession and not because he was involved in any major crime. Thomas insisted that he “never owned a gun and never fired a gun… The only thing I do is smoke my lil weed.” He said he sells clothing and that ‘barrels’ were at the wharf waiting to be cleared. Singh was reportedly gunned down around 9.45 pm and the lone shooter escaped with four gold chains. He also sustained a stab wound to his abdomen along with the gunshot injuries to his right ear and lower back. 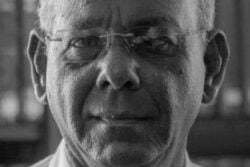 He was taken to the Leonora Cottage Hospital, where he was pronounced dead on arrival. Police had said Thomas was positively identified during an identification parade as the shooter. Additionally, a large amount of gunpowder residue was also reportedly found on a quantity of clothing that was discovered in his house. He was arrested on Sunday evening at his house, where a search was conducted and a quantity of wet clothing was found. The clothing matched the description of what eyewitnesses said the shooter was wearing on the night Singh was killed, police said.